Updated Thursday April 9, 2015 by Skip Bechtold. 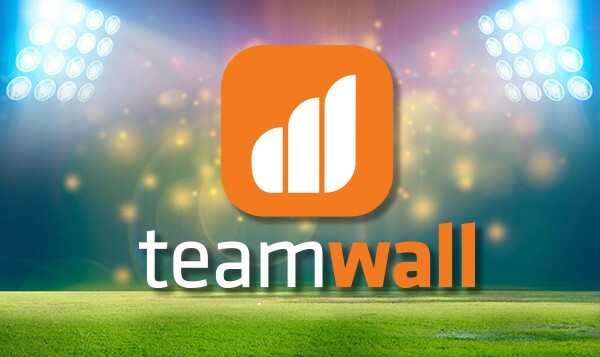 The NEW TeamWALL mobile app is the ultimate tool Coaches need to manage their SportsSignup created Teams. Parents and Players will love it too! They'll be able to take advantage of many of the same TeamWALL features as Coaches, so they too will have the latest Team information in the palm of their hand. The app is available for download for iPhone and Android.